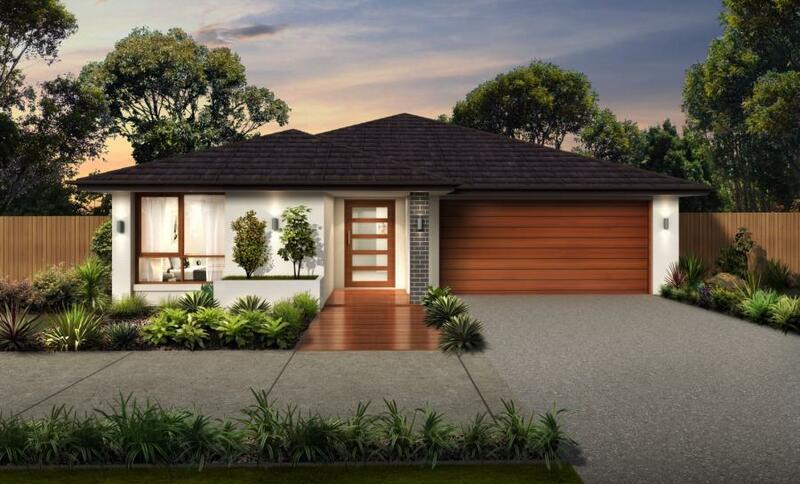 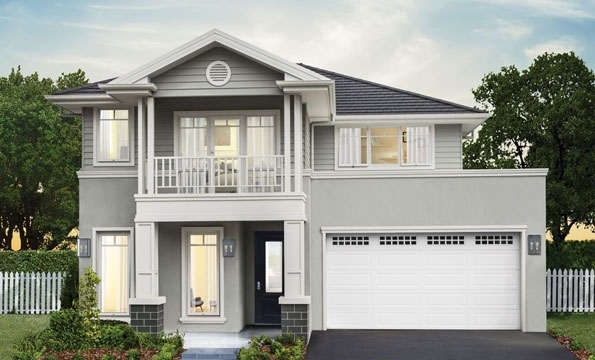 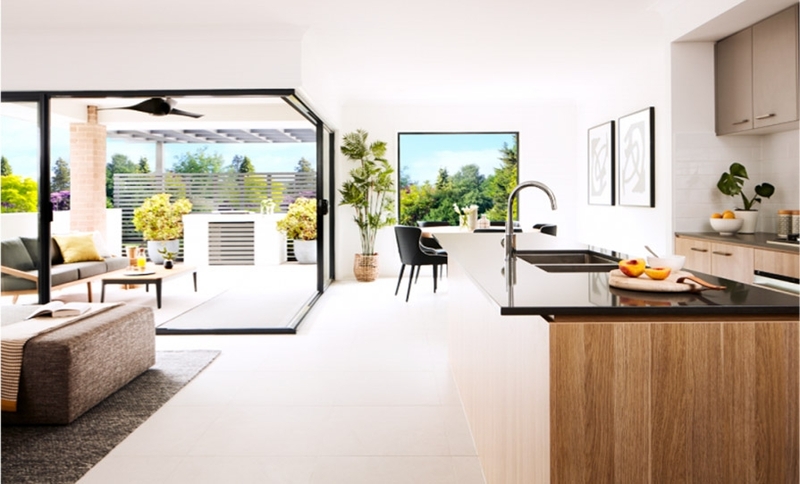 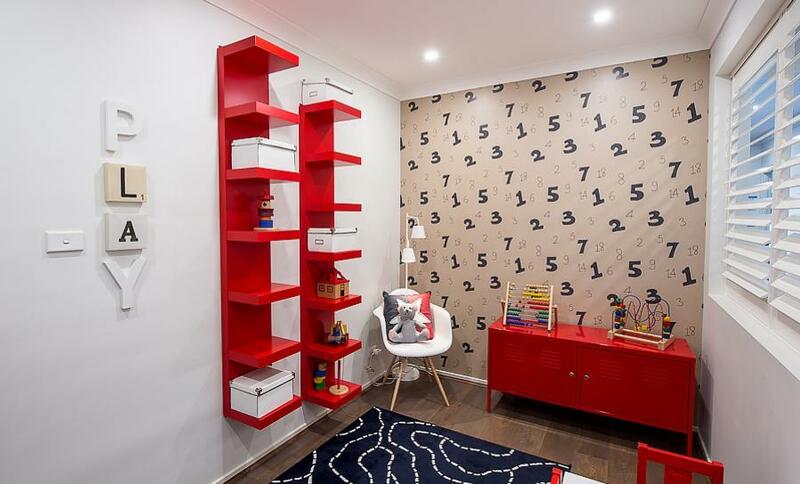 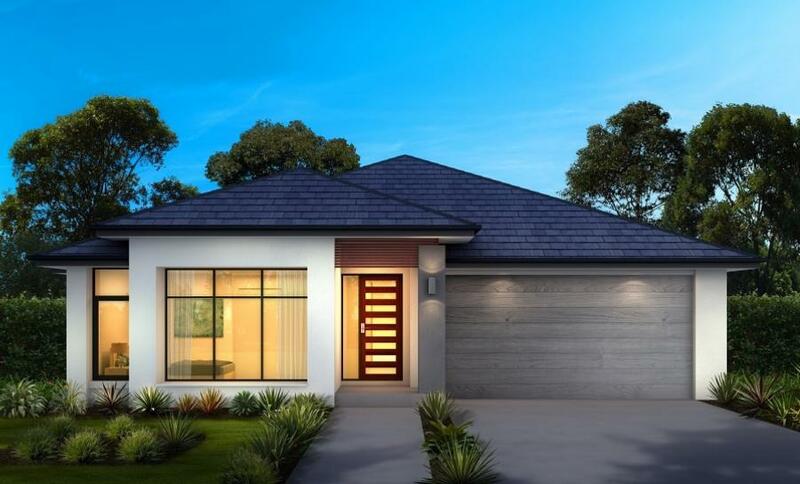 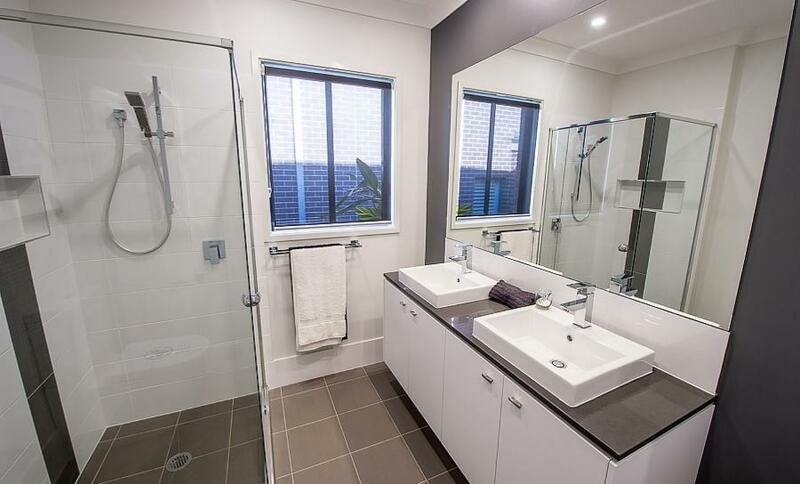 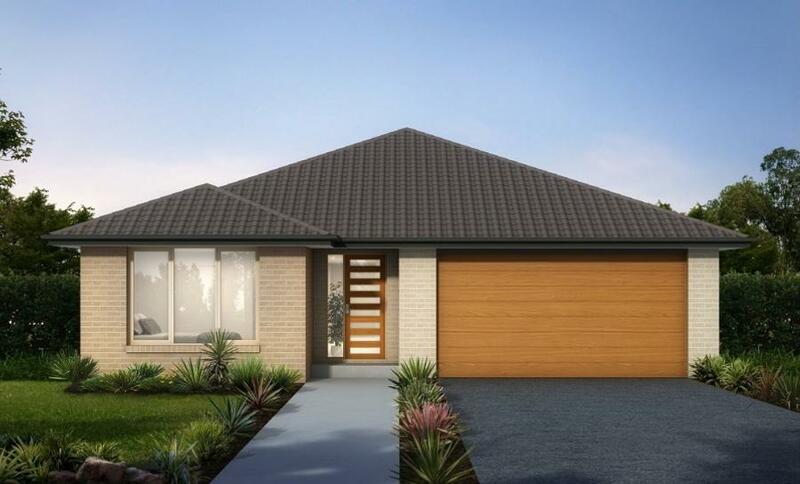 The Killara 24 offers 4 bedrooms and 4 living zone as well as a dedicated Study, and as an added bonus is at a width suitable for lots from 14m in width. 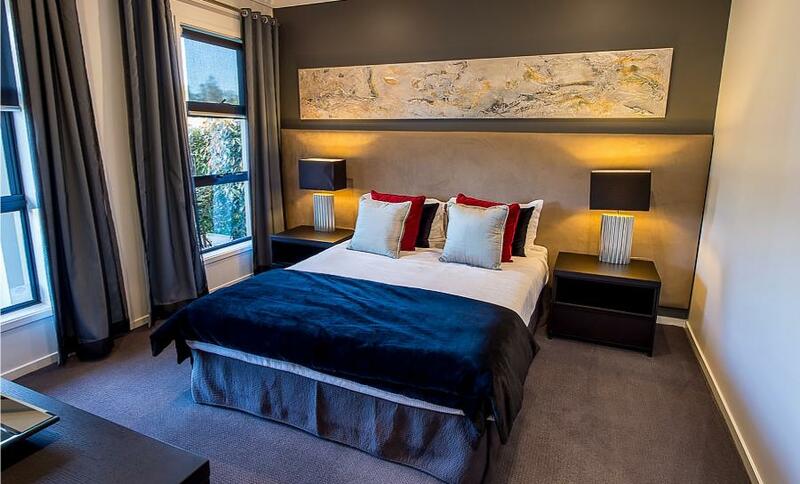 Boasting 4 generous sized bedrooms, a Study/Guest room, plus a host of separately zoned entertainment areas, it provides spaces for everyone to relax or play, together or separately. 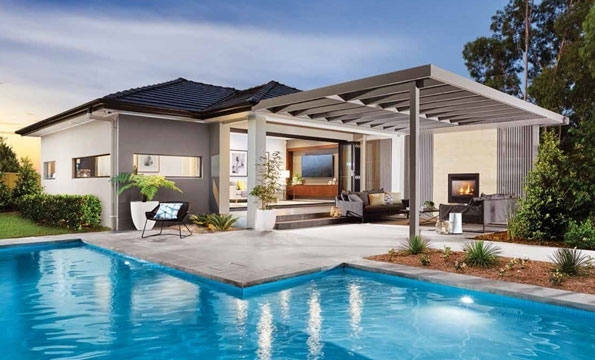 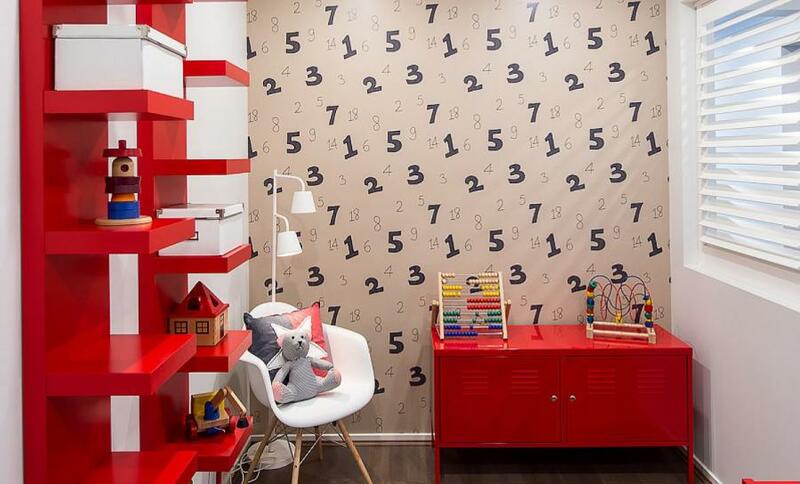 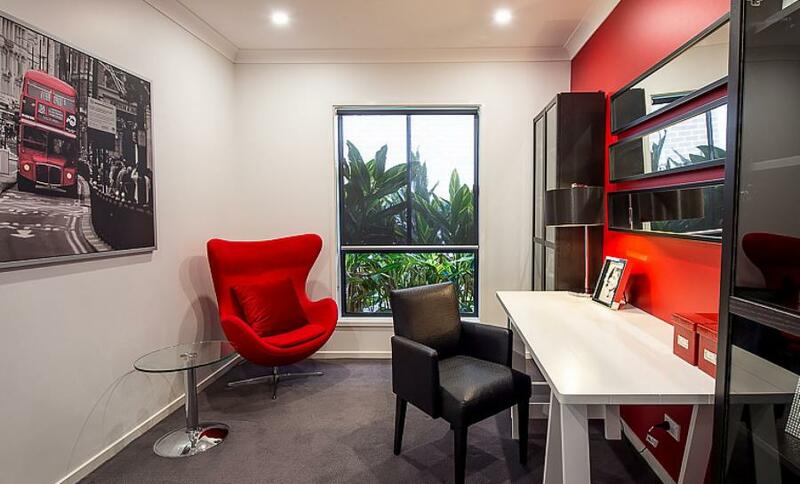 This home ticks all the single storey boxes. 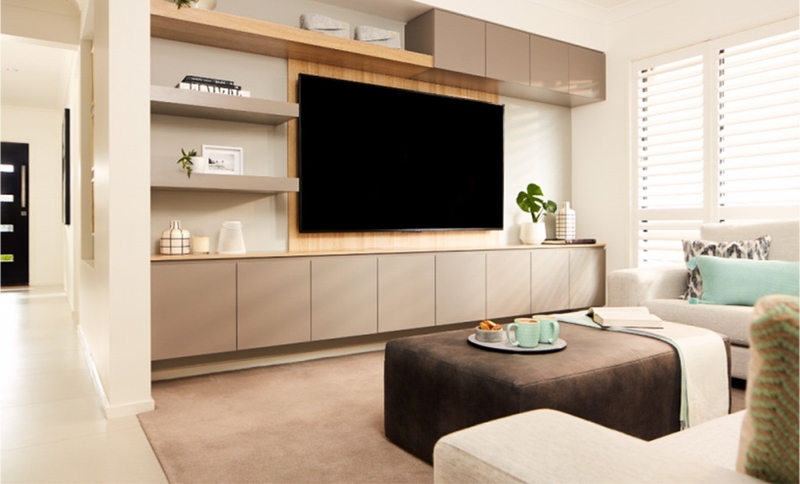 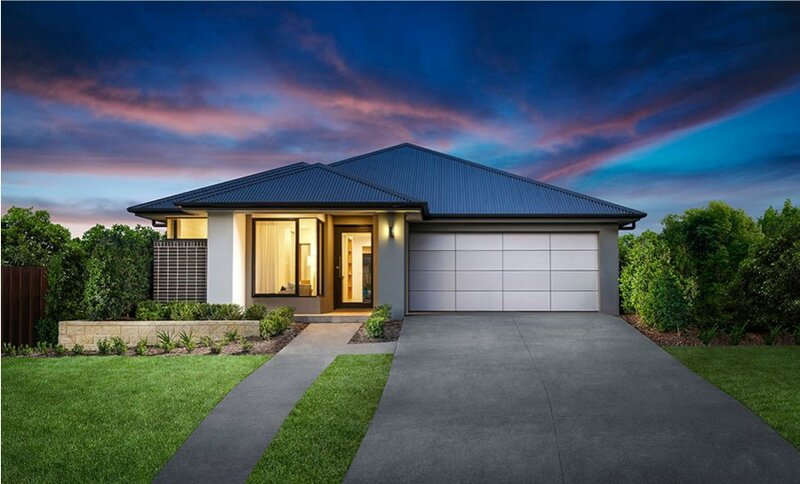 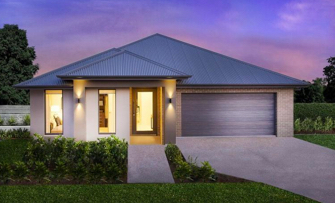 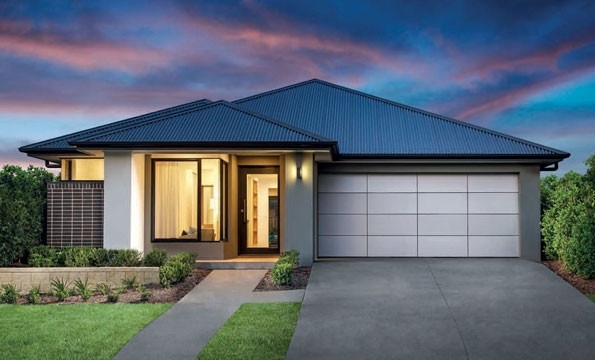 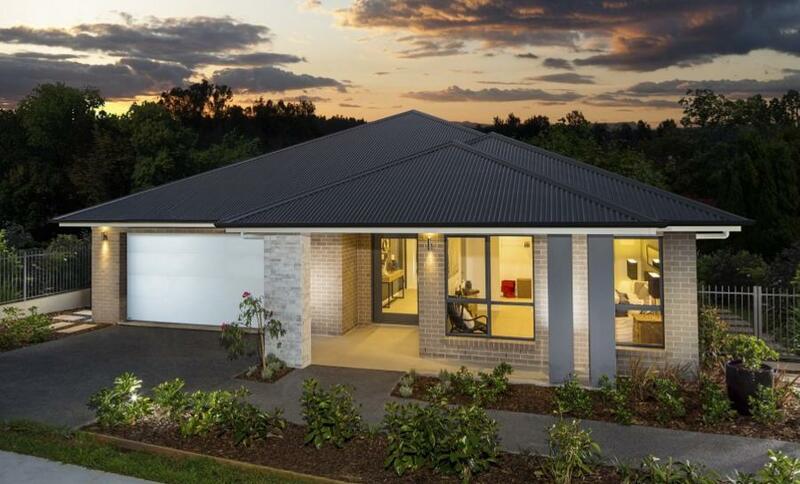 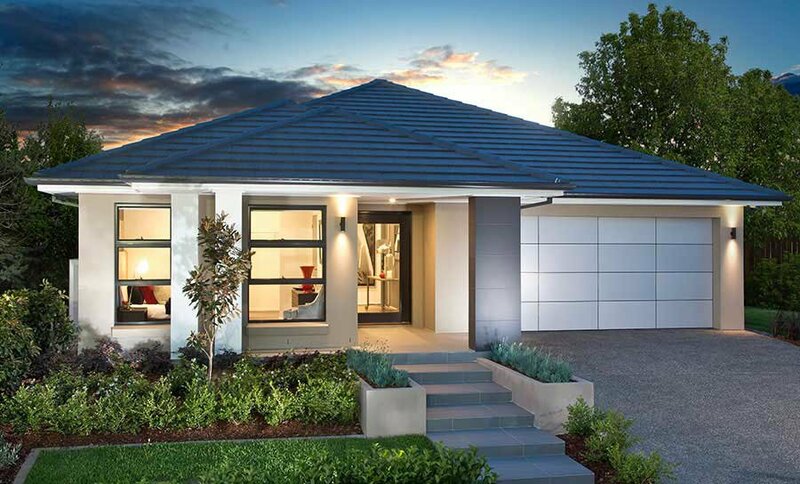 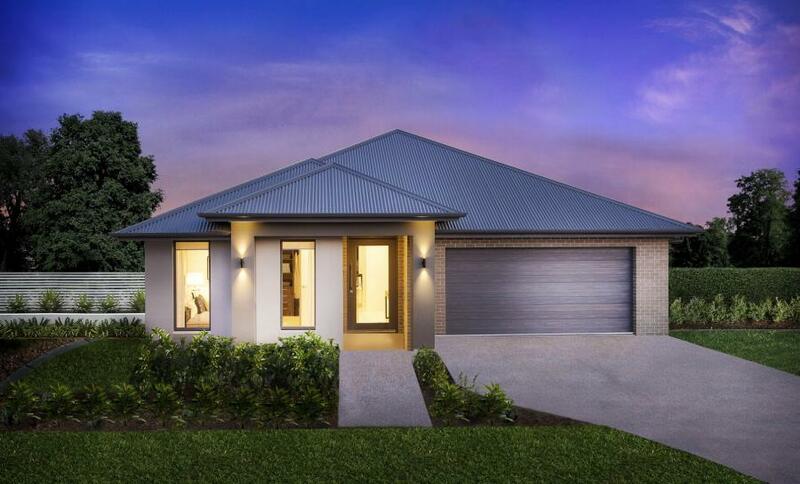 The Killara 24 is on display at our Parklea Super Centre and Harvest Display Centre, Chisholm open 7 days 10am-5pm. 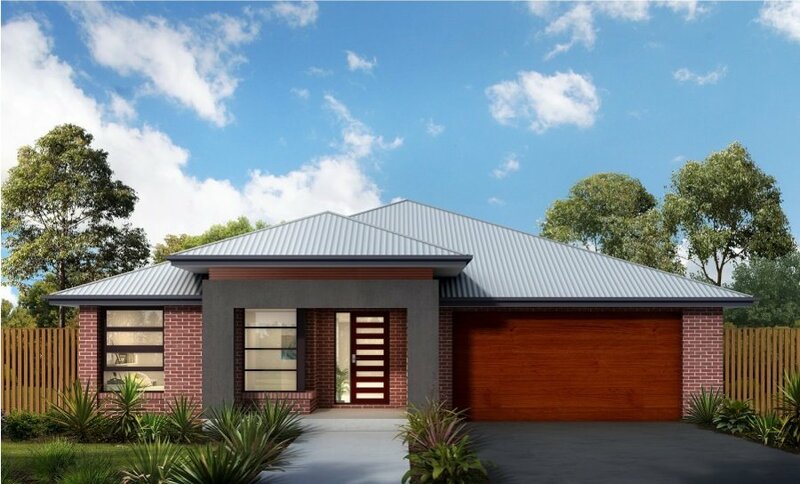 NOTE: Facade Images are for illustrative purposes only. 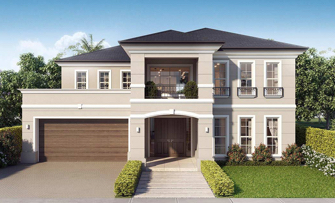 Refer to the individual Master Drawings for a representation of each facade. 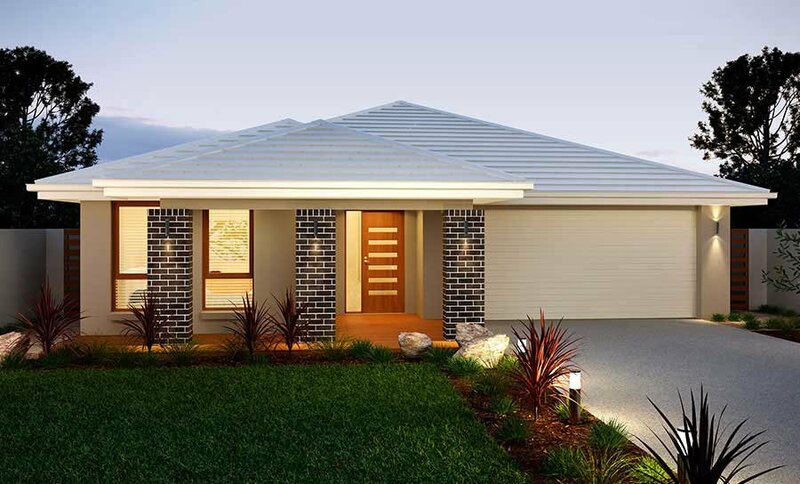 Facades as standard are face brick with standard profile windows and roof tiling relevant to the specific facade design. 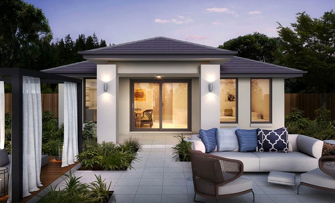 All other features demonstrated in photographs and renderings are optional upgrades to the standard facade.